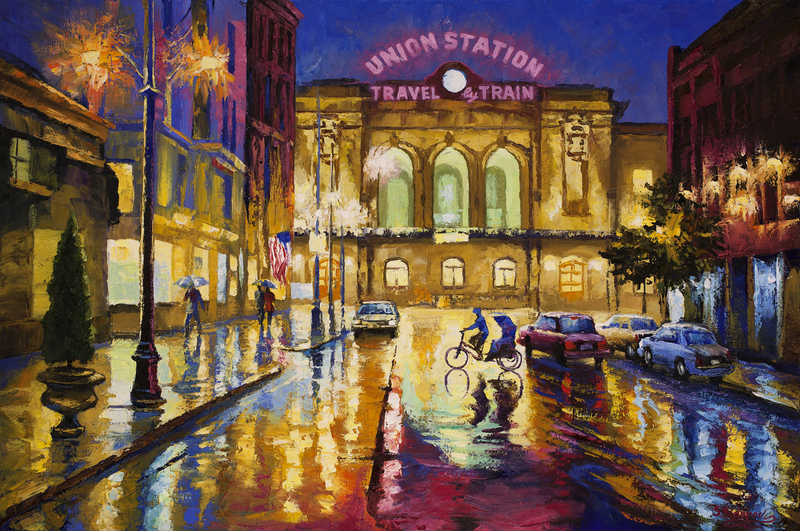 You will have a great experience and you will find that special piece of art at Earthwood Galleries of Colorado. Select the gallery name or Facebook link above to learn more about each gallery. Shop now on this site. Use the search feature on this site to find specific items faster. Press the Earthwood Galleries of Colorado icon at the top of each page to return to this home page. We strive to make your life easier by bringing a great selection of American made art to you. We are your local art source for Fine Art and Unique Handcrafts created by the finest selection of more than 225 American Artists. Everything is hand made and of the highest quality. You will find paintings, blown art glass, fused glass, stained glass, jewelry, pottery, fine woodworking, metal art, sculpture, tapestries, art prints and more. Beautiful American made art makes a statement of quality and definitely enhances life. The year 2019 marks our 43rd year in business! You will enjoy the most amazing selection online and especially in our galleries. You will find that perfect gift or new art for your home or office at the Earthwood Galleries. Enjoy shopping in our galleries or online or both!